TGF Release Day/Critter Crew Mini HOp! All the new TGF stamps/digis are available now in the store! You gotta check them out! Besides the adorable critters we've been peeking, there are new Creepers and a new Oliver and Amelia set too! 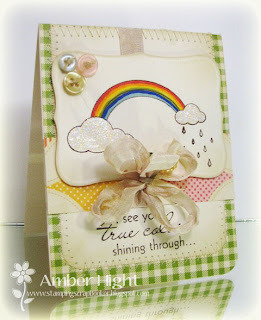 You can see all of the sweet peeks for these over on the Club Anya & Friends blog as well as the TGF blog! 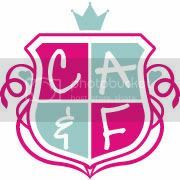 Not only are we here at the Critter Crew having a hop, but the CA&F ladies are hopping too and you could win all three new rubber stamps!! I have a peek at another new digi, Timmy and Penny on a Carousel! Get outta here, they are so adorable! I colored them in with Copics (OMG please forgive the unblended neck of the horse, I didn't notice that until JUST NOW, how embarrassing, lol! Totally didn't even notice it, how blind am I, ha! All supplies used on this card are from Pocket Full of Sunshine available on the Caffinated Cropper Blog! 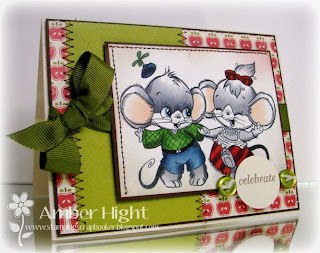 The link to purchase the kit is on the right side of Amy's blog! The only thing NOT in the kit is the digi stamp and the Vintage Cream card base. 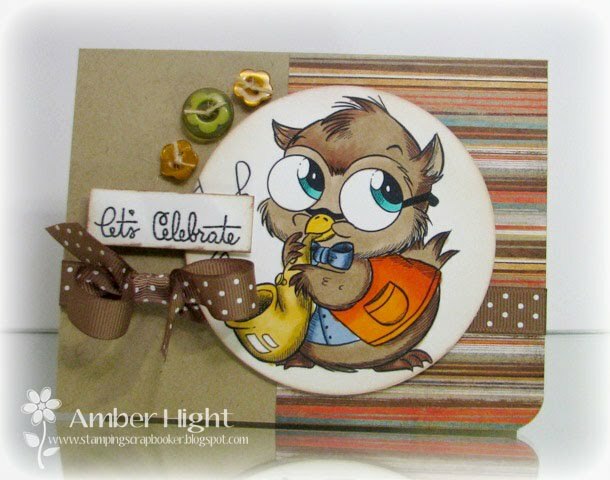 The sentiment is from the EAD Stickerz in the kit, super easy to use! OKAY! 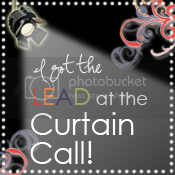 Your next stop on the hop is the fabulous Heather Schlatter!!! If you get lost along the way, here is a listing of the order to hop in today! Don't forget, one lucky lady will win ALL 3 digis just by leaving a comment on the TGF Blog! Winner will be announced during FFF on Friday! Thanks for stopping by! I'll have another new digi card up tomorrow:) See ya later!!! Hello blog-land! 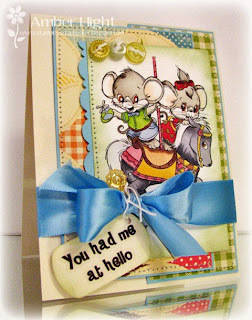 I have a quick cute card to share with you today! 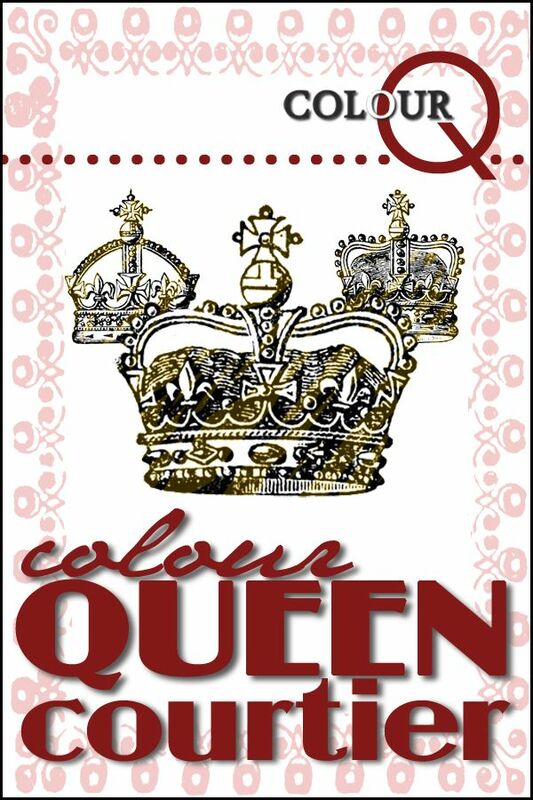 I've been doing alot of coloring these days and finally turned this one *colored a few days ago* into a card! TGF stamps are PERFECT for you if you love to color, the faces and hair have so much open area that you can really get in there and practice your technique. I'm still working on black hair, and think i love how it turned out:) I used my "C" copics, a whole range of them! The striped dp is Webster's Pages and the dotted paper is Scarlet Jewel Bitty Dot paper by PTI. The cardstock base is also SJ, as is the ribbon! The sentiment is from Up, Up, and Away sentiments by PTI. Also, can't get enough of the Prima crystals, those flourishes just go with ANY card! Well that's all from me today! It's gotta be an early night, have a PT test in the morning! You heard it! The Greeting Farm is having a huge release on July 1st, that's only 3 days away! There are 3 new Critters and 5 new Chibi's so you want to make sure to check out the TGF Blog for all the sneak peeks, one lucky lady (or dude, if you're out there!) will be winning all five of the Chibi's! 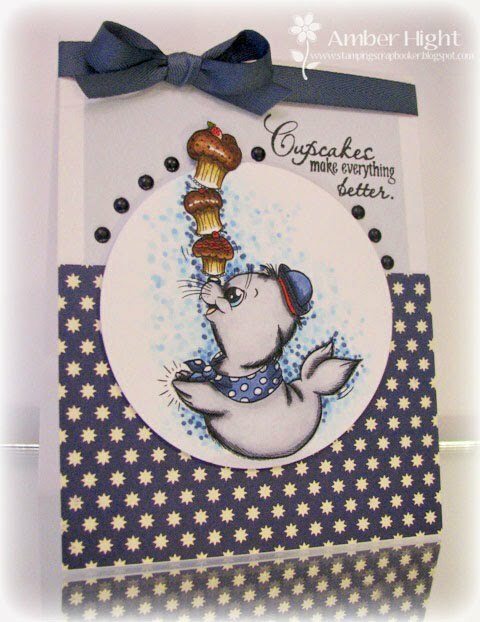 I have one of the three new critter's to introduce you to today, Sailor Seal! How cute is he? And balancing cupcakes (and not *accidentally* dropping one in his mouth! ), this guy is talented! LOL! I just love his little scarf and hat too, totally cute! I colored him in with Copics and then, using the Out of the Box technique, cut it out with my circle nesties. 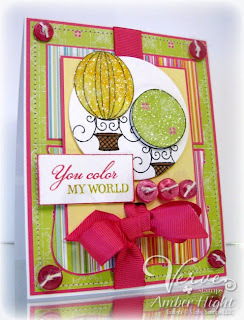 The sentiment is from Cupcake Affair by Verve, and the paper is Report Card by OA. Ready for more inspiration? We have lots for you! The Greeting Farm has TONS of previews to bring you all week long, so be sure to stop by every day this week between the TGF Blog and Club Anya & Friends to see what's on the horizon...JULY 1st is coming VERY soon and we are PUMPED! 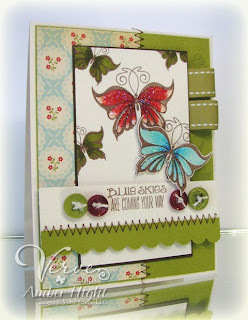 One of the cards I created today was for this weeks Viva la Verve sketch challenge. You can see the sketch and inspiration pictures HERE! We'd love you to play along with us, Verve stamps are NOT required to play! I used the yellow and green room as my inspiration. The colors I used are Lemon Tart and Spring Moss by PTI. I also threw some Prima flowers and pearls on the card, LOVE the way it turned out! Isn't that verve awesome? Great for a friend who needs a little support or pick-me-up! Note to self: buy more Prima flourishes! These are so fun! Well thanks for stopping by today, I hope you enjoy the rest of your weekend! Come back tomorrow for a sneak peek and some new critters from The Greeting Farm! You'll LOVE them! 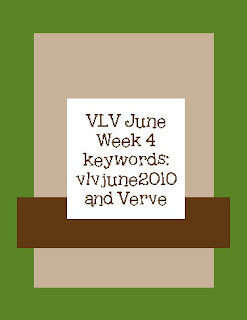 So much going on this weekend, so many fun projects to work on, including projects for this month's Verve release! All the new stamps are available now! You can check em' out here: NEW STAMPS!!! If you shop now, you'll save an additional 10% through July 5th! If you've arrived here from Shannan's Blog, you're on the right track! If not, go back to Julee's blog and start from the beginning, you don't want to miss a single blog today! There will be a full list of the Diva's participating on the Verve Blog so if you come across a break in the chain, you can find your way from there:) One lucky hopper will win the ENTIRE RELEASE so spread the love as you hop along! Okay, well I have a couple cards to share with you today! I have LOVED this month's releases so I've been a busy girl in the craft room! The fonts Julee used this month are SO FUN! Seriously, isn't that the coolest font? Love it! 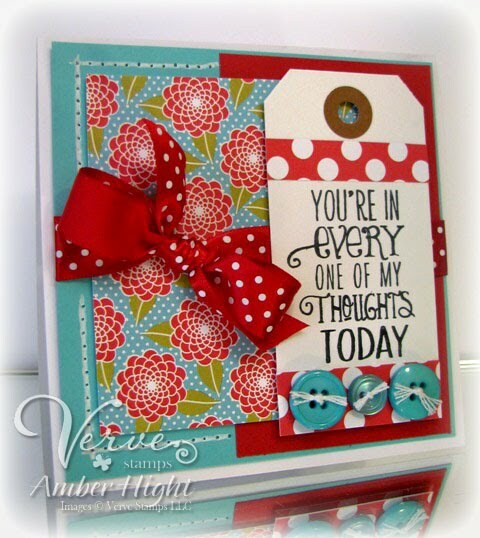 The papers are all by PTI (Hawaiian Shores, Pure Poppy, White, Beautiful Blooms dp). I stamped the sentiment on a luggage tag I got from Mish Mash's Etsy store. 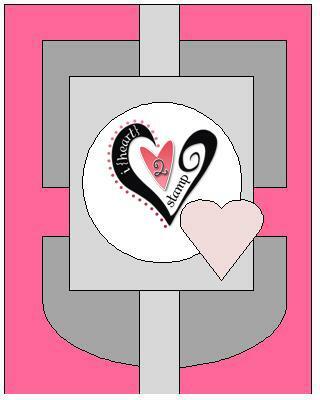 I adhered some dp to the tag to break up the white space, we all know I have a problem with too much white space, lol! 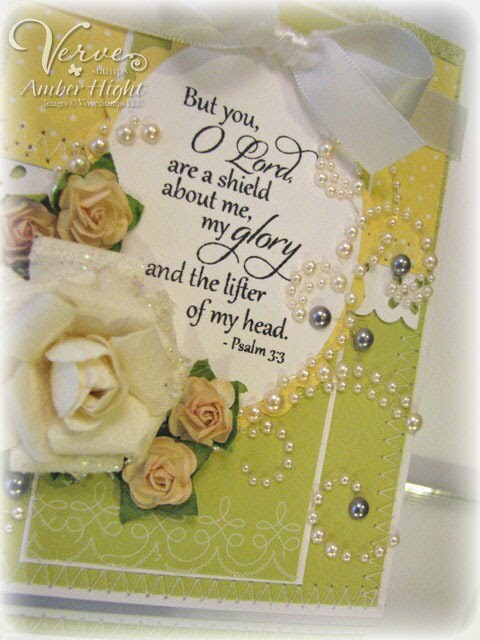 Love this sentiment, it's perfect for an every day "thinking of you" card to a sympathy card if you need one. I also did a little faux stitching on this one because I'd already added my ribbon before I realized I wanted to sew on it! Oh well, faux to the rescue! These butterflies are seriously the most beautiful butterflies ever. They're flowy and gorgeous! AND fun to color:) I put the small and large butterfly stamps on a block and stamped them together in Espresso ink and then colored them in with my Copics. The paper is from Thrift Shop by OA. The cardstock is Kiwi Kiss (SU!) and Vintage Cream (PTI). 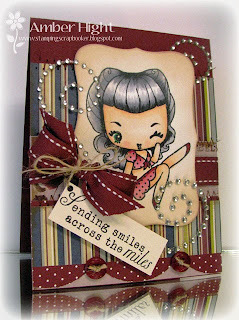 Okay, one last card for today, using this weeks' SFYTT by Jen! 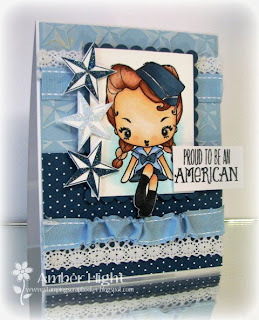 For this card, I used my favorite stamp set of the release, American Hero! Oh yeah, and Cheeky Mate by TGF! LOL! I just thought they'd go together SUPER cute and they do:) I colored her up to be in Air Force blues, because, well...I'm in the Air Force and it only seemed right! 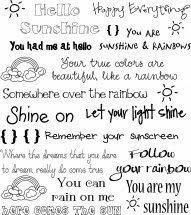 Don't you love the sentiment? Those stars are in American Hero as well. There are three star designs and they're ALL gorgeous! Caffinated Cropper Hop-Pocket Full of Sunshine! Today, the Caffinated Cropper DT has some artwork to share using the June CC kit, Pocket Full of Sunshine! 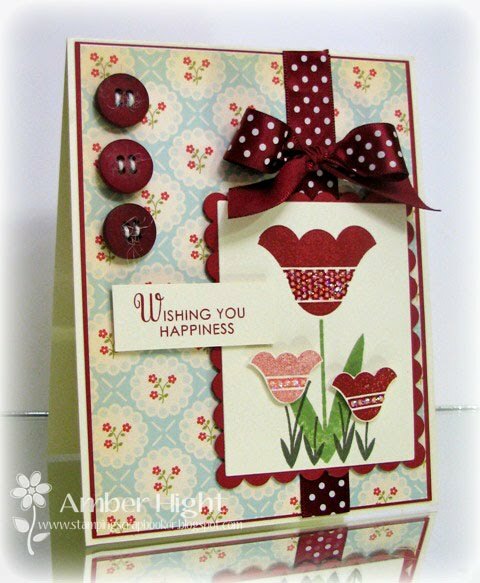 This is a super fun, bright, and cheerful kit! You'll adore it, just like I do! I could probably count the number of times I've used BRIGHT yellow on a card, on ONE hand! 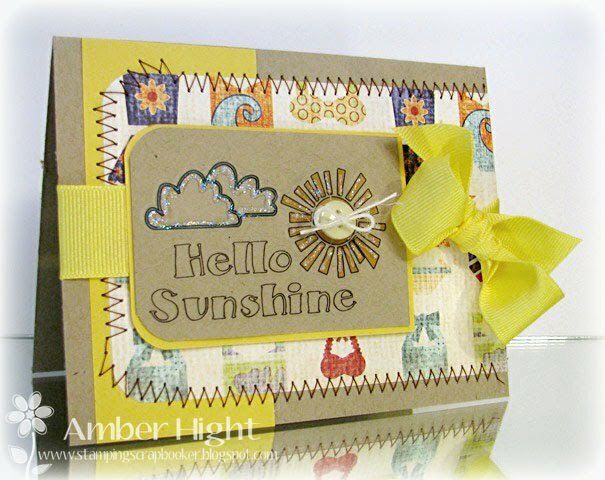 I am not normally drawn to bright yellow; however, the papers and elements in this kit work together SO well that Amy actually made yellow look AWESOME! 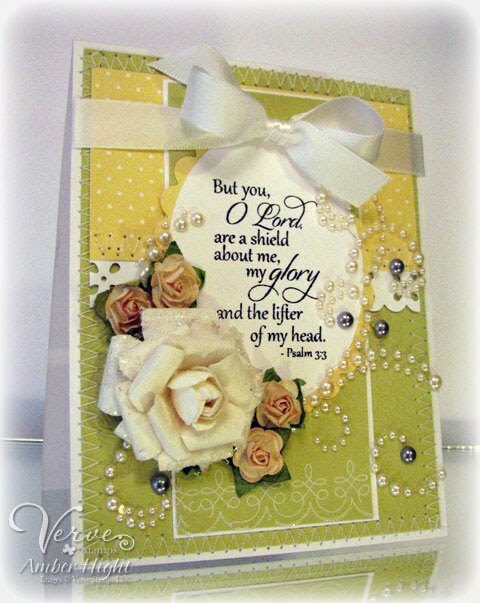 EVERYTHING you see on this card is from the June kit, except for the Kraft cardstock (PTI). And obviously I need more practice sewing around corners, haha!! I think it gives it a "home-made" feel, don't you? LOL! The other girls have more eye candy in store for you, so hop on to SHERRY's sweet blog to see what she stamped up for you! If you encounter a hiccup on the hop here is a list of the order of the hop today! Thanks so much for stopping by today! Enjoy your Friday, yipppeee! Farm Fresh Friday-Gettin' Sketchy with it! Hey there! Thanks for coming to visit me today, I have missed you! ;) Today is a very busy day on my little blog so I appreciate you stickin' with me and not getting bored with my chatti-ness! The fabulous Cindy Haffner created our FFF sketch for this week and you will love it! It's one of those "go-to" sketches that would work so well with ANY stamps, and leaves alot of room for interpretation! Being the military girl that I am, I stuck with the "rules" lol! And here's my take on it, using the sweetest digi ever, Dance Fever! Now you have to check out the rest of the girls! See the Farmers on the TGF blog and the Critter Crew below! I wanted to do a little stamping tonight, so I decided to play with Mercy's Tuesday Sketch for this week. I had so much fun with this one, she always has the best sketch designs! I've had this PTI set on my desk for a couple days now, and I can't stop using it. Isn't it funny how you have a set for a year or so and finally use it and fall head over heels in love? That's what happened with this set, Wishing You. I adore it! 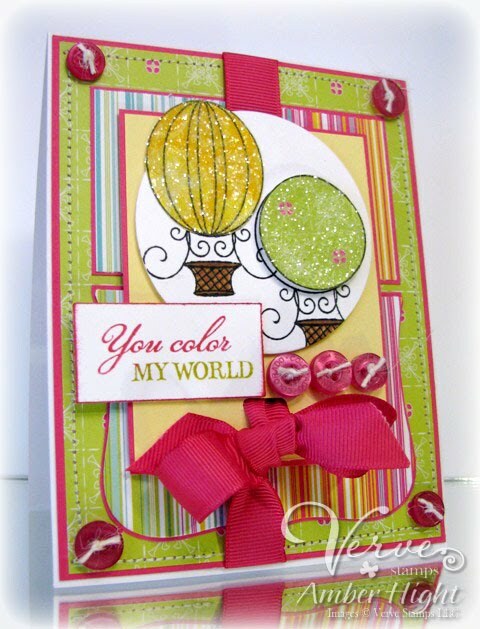 I stamped the tulips and grass on Taylored Expressions Choice Buttercream cardstock (oh this stuff is awesome!). The tulips are stamped in Cherry Cobbler by SU! and the stems are stamped in Momento Bamboo Leaves and Always Artichoke (SU!). The buttons and ribbon are Scarlett Jewel by PTI and the pretty dsp is by October Afternoon! Thanks for stopping by today, don't forget the Verve release is right around the corner! Sneaks start on Wednesday on the Verve Blog with the release party on Friday night! See ya there!! Here I am, 2 days late with my sample for this week's VLV challenge! 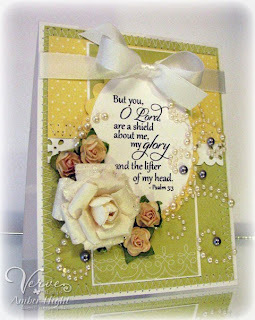 I'm kinda crazy about this card though! I love the colors, which I drew from the Jungle theme room. See THIS THREAD on Splitcoast for the challenge rules and photos! 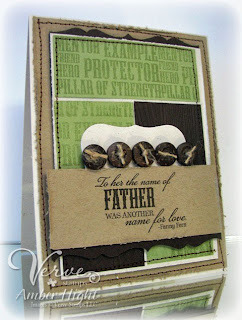 Verve Stamps are NOT required to play along so come on over and hang with us! Also, because I'm me, I had to add buttons! I'm sorry if this makes it too girly, but my dad will love it anyways, lol! He HAS to, I'm his daughter! Aren't they supposed to tell us we did a good job, no matter how crappy it really is? Hahaha! Isn't it phenomenal??? LOVE it! I used Cosmo Cricket DeLovely papers and some of my favorite Verve stamps--Up, Up, and Away and Sweet on You. In case you haven't heard, Verve, MFT, and TCP have teamed up to bring you a great deal (all three stores are offering 10% off! ), as well as provide some relief to Susan Liles and her husband Eric, while he's fighting his battle on cancer. Your purchases from either of these three stores will help gather much needed money for the Liles' family growing bills. Head on over to Jen's Blog to see the sketch and to submit your entry! AND, click on these blogs to check out the rest of the SFYTT team! 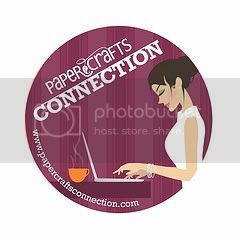 The theme for this weeks Farm Fresh Challenge is BUTTON IT UP! All you gotta do is create a card (with TGF stamps) and at least THREE buttons! That's it! Super easy, and I know you all have lots of buttons lying around, waiting to be used up! Here's my sample, using Irvin Sax! I can't help it, but I just adore Irvin! His big ole' glasses are just SO CUTE! I used a kraft card base and a single sheet of paper from the Max and Whiskers line by Basic Gray! And the buttons and Soft Suede ribbon, which I LOVE, are from SU! The sentiment is from Cornish Heritage Farms' "U R A Hoot!" Wouldn't you love to see what the TGF Farmers and Critter Crew have prepared for you? Go to the TGF Blog for more! Here are the rest of the Critter Crew chicks! 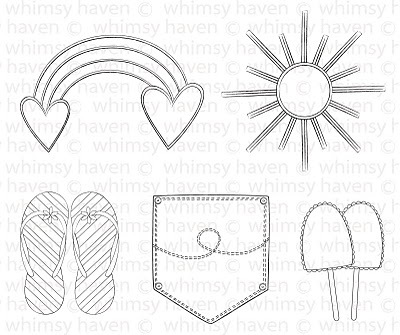 and some SUPER FUN Whimsy Haven digi stamps! That is a fabulous deal, wouldn't you say? 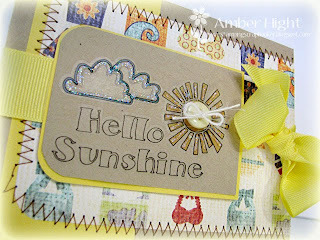 Okay, here's my card using supplies from the "Pocket Full of Sunshine" kit! 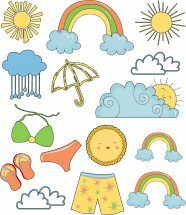 Okay, off you go to enjoy more sunshine:) Enjoy your day! Farm Fresh Friday-Bling it on!!!!!!!!! !